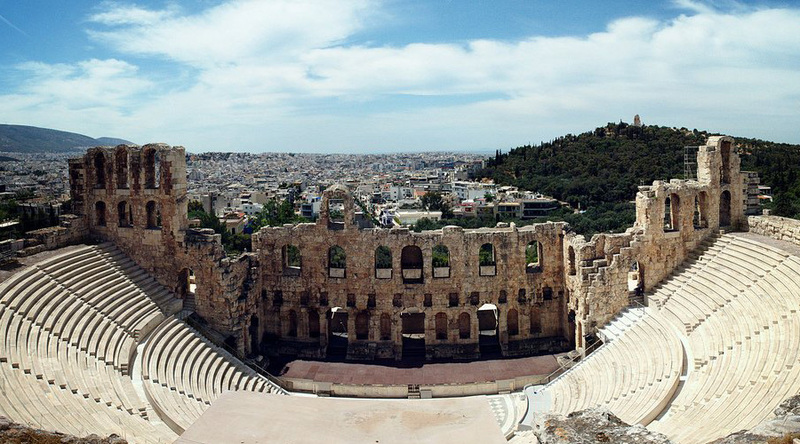 Centre for many theatrical traditions, our tours to Athens offer students fantastic theatre workshops on a range of disciplines as well a host of incredible iconic sights. 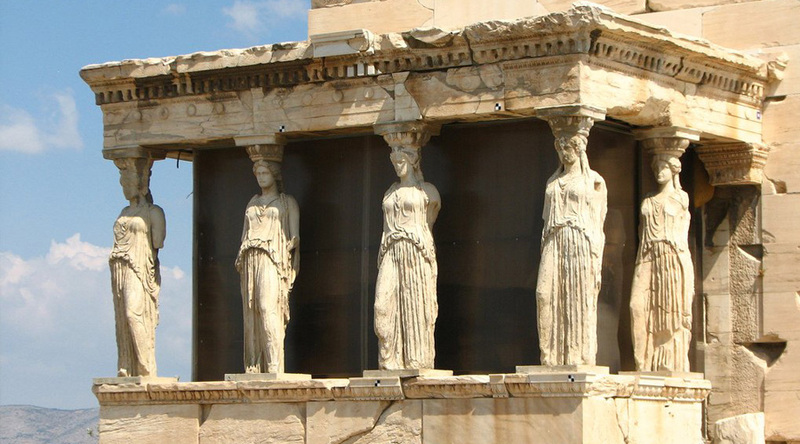 Visit the monuments of Athens, Delphi and the Peloponnese. 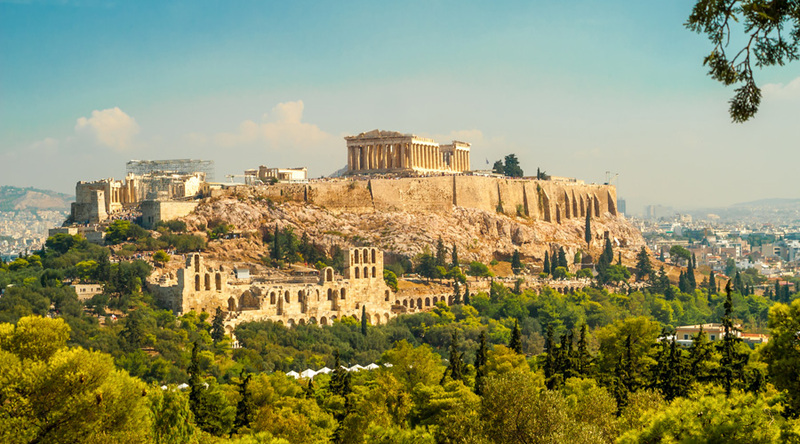 Climb the Acropolis for panoramic views over Athens and to see the sheer scale of public buildings, especially the Parthenon. 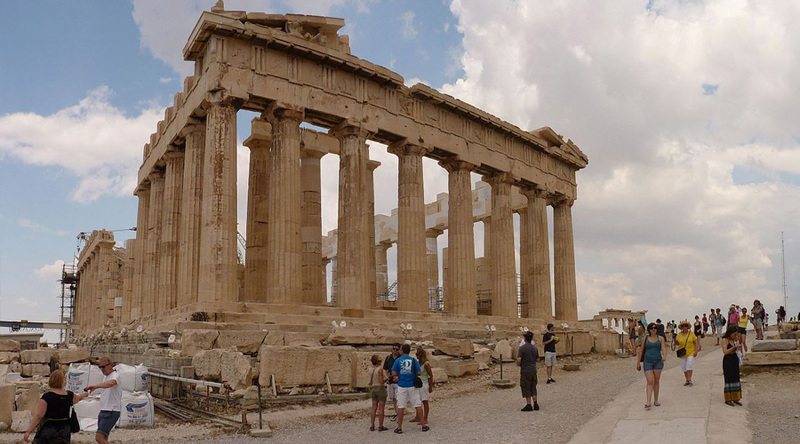 See the Presidential Palace, Hadrian’s Arch, the Temple of Olympian Zeus. Explore the extensive ruins in Agora for a glimpse of daily life in ancient Greece. Visit Delphi, site of the Oracle of Apollo, which played such a significant role in the classical Greek world. Tour ancient Corinth, to see for yourself the extraordinary engineering feat of building the canal. 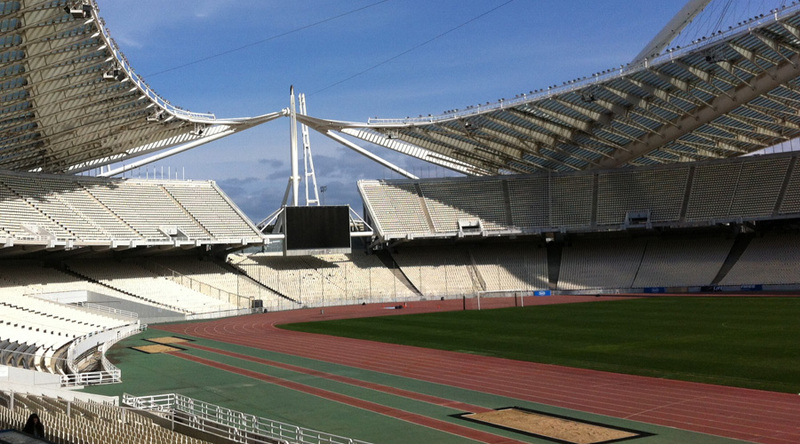 Study the sports and pastimes of ancient Greeks at the site of the original games of Olympia. 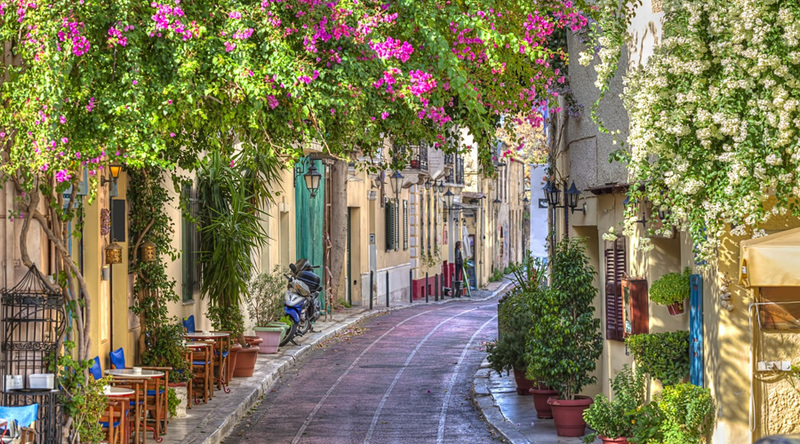 Stay at the Athens Studios on a full board basis with students in multi bedded rooms and adults in twins. Relaxed and spacious, the Athens Studios has free Wi-Fi and a modern, stylish feel in a fantastic area right beside the Acropolis and Plaka. It has everything you need including, an award-winning café/restaurant and two bars. Arrive at Athens airport. Welcome service and transfer to the hotel. Two morning workshops in your chosen discipline with our specialist Performing Arts tutors. Return to the hotel for lunch, followed by one more workshop. Take your evening meal at the accommodation. A morning drama workshop. 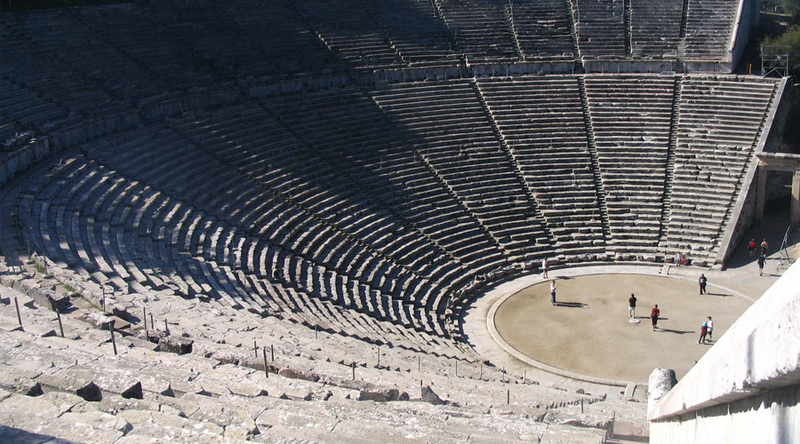 Excursion to Mycenae to see the theatre of Epidavros, the best preserved of all the ancient theatres in Greece, with a capacity of 14,000 seats and incomparable acoustics. Two final workshops in the morning. 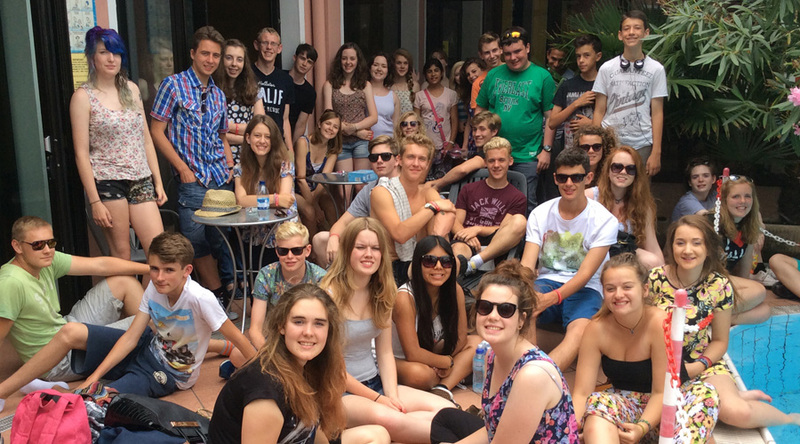 Afternoon boat trip to the beach or a visit to one of the amazing ancient sights.